Founded in 1882, Reddick, Florida is a sleepy little town nestled in the northwest corner of Marion County’s horse country . 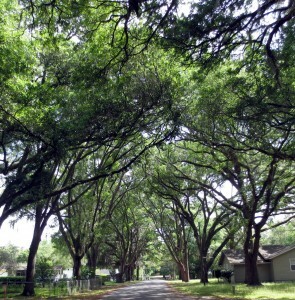 Majestic oaks line quiet streets where there is little traffic and where the community lives and works together, caring about each other as they have always done. The mayor and five councilmen take care of the town’s business and are proud that Reddick is one of three municipalities in the State of Florida that is debt free. The Council meets the first Thursday of each month at 7:30 PM. in the Reddick Community Center. Copyright © 2019 Town of Reddick, FL. All Rights Reserved.